What Makes Predicoin a Unique Cryptocurrency Analytics Platform? Volatile and challenging are two of the words that best describe the current crypto market, at least from an investor’s point of view. In such an environment, it’s not surprising that keeping yourself up to date with the latest happenings and tracking relevant information in order to make the best possible decisions can be somewhat tricky. This is where Predicoin comes into play, ready to lend a helping hand to all market analysts, traders, and crypto enthusiasts in need of guidance. Predicoin is a new-age cryptocurrency data analytics platform that aims to convert all the mashed-up information swarming in the cryptosphere into interpretable and reliable information. It combines an impressive hub of crypto data with top-notch, curated content and sentiment indicators to help inform the best possible trading decisions at any given time. Users can track market trends, check multiple cryptocurrency indicators, and access high-impact information from a plethora of social media and news channels. To provide its users with the most relevant information possible, Predicoin collects cryptocurrency-related data from some of the most important news sources, CryptoTwitter, and Crypto subreddits. Predicoin plans to expand and integrate Facebook, Telegram, YouTube and others sources of data in the coming weeks. The collected data is then analyzed to produce the SentScore, Predicoin’s in-house sentiment indicator. SentScore is an A.I.-powered crypto analytics application that uses state-of-the-art algorithms to determine the level of sentiment towards a certain cryptocurrency or a specific event. 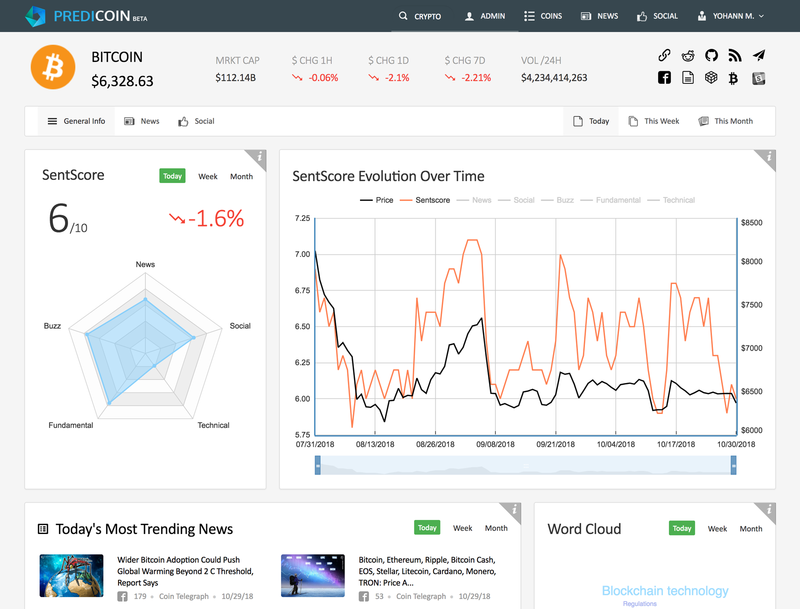 Besides the team’s relentlessness towards collecting as much relevant data as possible from the best sources, the SentScore sentiment indicator system plays a big role in differentiating Predicoin from the rest of its competition. The platform’s proprietary cryptomarket sentiment indicator is powered by numerous algorithms that calculate and integrate sentiment from five sources: crypto news websites, social media, technical analysis, viral crypto trends, and coin fundamentals. 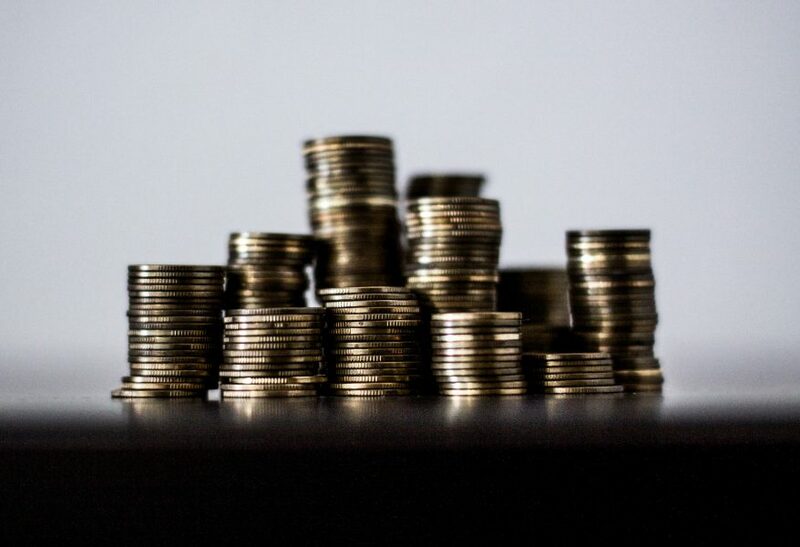 SentScore does this for each cryptocurrency and provides traders with a clear view of the market sentiment, therefore ensuring greater accuracy of making informed decisions. Users are provided with a suite of options to track patterns and trends in market sentiment and check the daily, weekly, and monthly scores with percent changes. Additionally, they can choose from a wide array of data sections and even compare graphs in customizable time frames in order to grasp the evolution of a certain crypto asset. The content for each cryptocurrency will be marked as positive, negative, or neutral. Even though Predicoin’s SentScore system is still in Beta and new sources of data will be added over the next weeks, the platform is already one of the best crypto data analytics systems out there. Whether users use the platform for educational purposes or other financial/investment decisions is totally up to them. 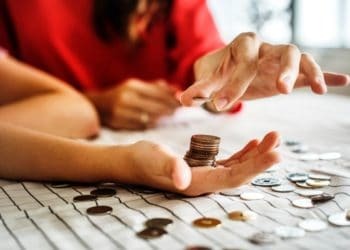 Predicoin crypto analytics and insights will certainly provide an essential help to crypto investors who need effective solutions to interpret the growing world of available data.